How long and often do smart meters actively transmit and at what power? During the smart metering system’s normal operation, the low power transmitter located within the electric meter actively transmits for very brief periods, each individual transmission milliseconds long in duration. 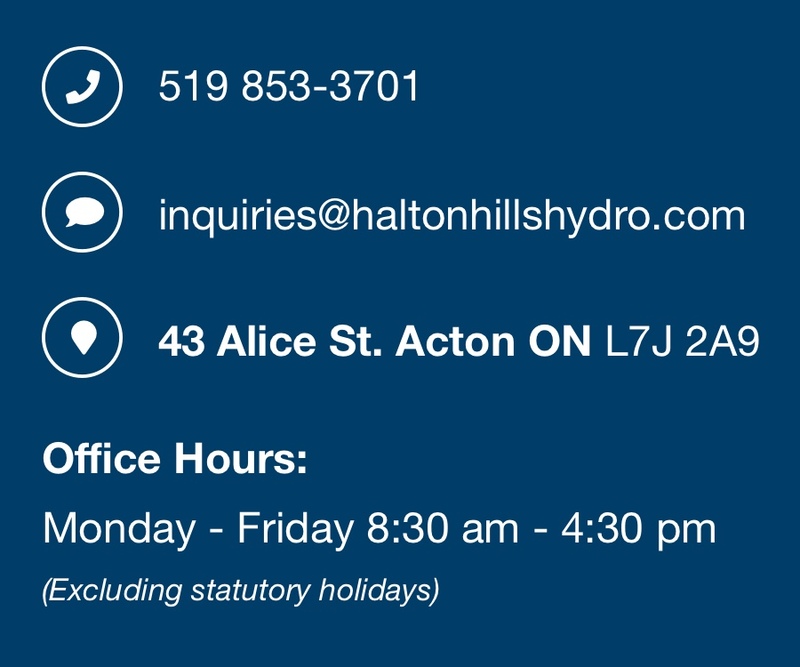 In Halton Hills, we are using the Elster EnergyAxis product. In tests for a typical proximity, these meters will generate a power density of 0.0001 mW/cm2 for 1.5 seconds every 4 hours. Do smart meters operate in a manner compatible with human health and safety? Significant efforts have been taken to ensure that smart meters will not only help households manage their electricity consumption, but that they are also safe and reliable. The Ontario government has established a regulation to outline the minimum standards for the smart meter system also referred to as the Advanced Metering Infrastructure (AMI). In this regulation, requirements have been included to ensure safety laws applicable to metering, safety and telecommunications are adhered to. As such, smart meters are well within the safety guidelines for exposure to radio frequencies (RF) established by Health Canada in Safety Code 6 (2009). Smart meters operate at a low power, intermittently, and in the RF portion of the electromagnetic spectrum. 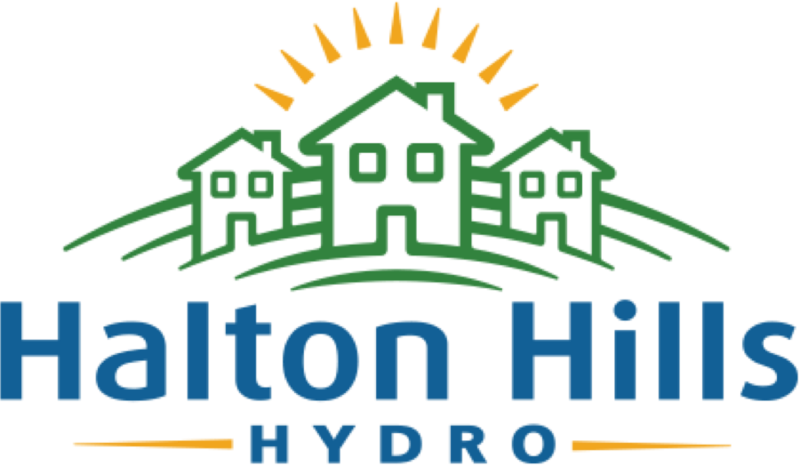 The endpoint transmitter in a Halton Hills Hydro smart meter operates at 900 – 928 MHz frequency and transmits at .25 Watts of power. A person’s actual RF exposure from the smart meter is a function of the signal strength which diminishes rapidly with distance, and with the amount of daily exposure. Smart meter exposures even at close range with continuous operation (an unrealistic condition due to power supply and signal processing limitations) yield tiny exposures and are compliant with Health Canada exposure guidelines. How do smart meter RF exposures compare to other household electronic devices? For most people it is likely that smart meter RF exposure will be outweighed by other electronic devices in the household that operate with similar frequency and power levels. These include cell phones, computers, cordless phones, televisions, and wireless routers. There are several other factors that affect comparisons 1) usage patterns; the smart meter’s infrequent signal transmission and 2) typical distance from the meter. How can I find out more about Health Canada RF emission guidelines? To find out more about Health Canada guidelines, visit the Health Canada website. How can I find further reference material related to smart meters and health impacts?